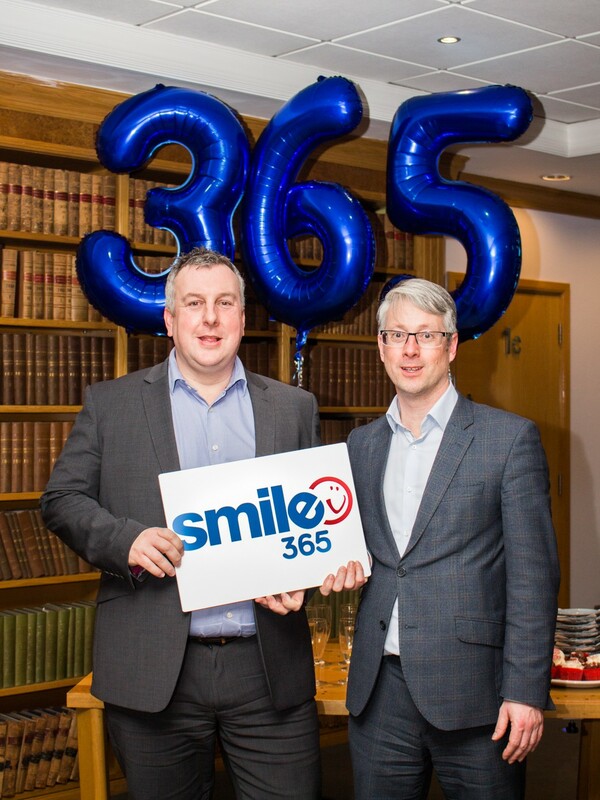 The team at 360 Accountants works closely with Smile helping local charities enhance and develop tools to manage their finances. They always go beyond providing accounts and systems. Their personal 1:1 approach and training guidance help charities to overcome challenges and plan for future success. “We don’t see our interaction with Smile as a donation, we see it as a collaboration with a like-minded entity that supports and aids sustainability in the charitable sector. The 360 team are always at Smile events (normally in purple!) and are huge Smile advocates – we’re so grateful for their support!